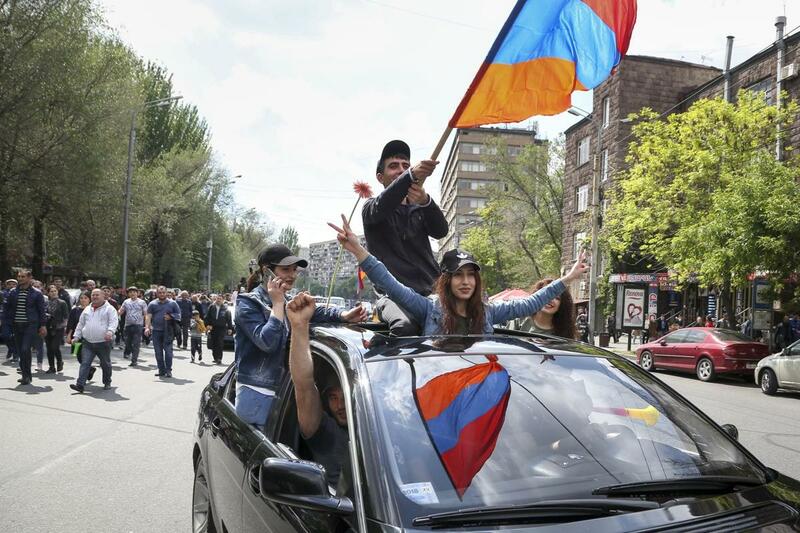 In light of the peaceful demonstrations in Yerevan and Armenian regions followed by the arrests and other violations of freedom to peaceful assembly, the EaP CSF Steering Committee (SC) addressed letters to the Armenian authorities and high-level EU officials. The Steering Committee added the EaP CSF voice to the EU appeal for restraint and the search for an agreement between the authorities and the opposition. The SC demanded that the Armenian authorities immediately free all persons detained by the police during the peaceful demonstrations in the past ten days. These include Nikol Pashinyan, Sasun Mikaelian and Ararat Mirzoyan who are members of the Parliament and other detained leaders of the protests such as Davit Sanasaryan and Armen Grigoryan who have done nothing other than to organise people in exercising their freedom of assembly. The situation also requires that the authorities show restraint in dealing with continuing protests and undertake a dialogue with the protesters and their leaders to bring about an agreement acceptable to both sides. The Steering Committee underlined that the implementation of the Comprehensive and Enhanced Cooperation Agreement (CEPA) should be conducted under strong political conditionality and closely monitored by civil society since it was designed to further consolidate democracy, the rule of law and to protect human rights. The Agreement can only be implemented if peace returns to the streets of Yerevan and Armenian regions and both sides work for a solution, which leads to early elections establishing the democratic legitimacy of the elected authorities. The path of repression which the current leadership of the country appears to have embarked on marks a road to nowhere and risks the prolongation of the current crisis without any guarantee that lasting social peace can be established and a prosperous future for the country can be ensured. In these circumstances, the Committee suggests that the EU suspend the implementation of the CEPA until such time as the political conditions have come about that would allow the Agreement to be implemented in good faith.